Tesla’s Model X is one of the most popular Electric Car in Chinese Markets. With the low maintenance cost and Zero emissions, Tesla’s Model X is gaining popularity in the country. Now, German Car Manufacturer Volkswagen is speeding up the productions of its upcoming electric Sports Utility Vehicle in Chinese markets. Volkswagen is planning to bring the first electric SUV in Chinese markets by 2021. The new Electric SUV is part of Volkswagen’s aggressive strategy to make its mark in Chinese Markets and compete with the popularity of Tesla’s Model X electric car. Volkswagen named the new SUV as” ID ROOMZZ,” and the SUV will have three rows of seats for everyone to sit comfortably. The company claimed that the new SUV would have 450 miles of operating range in a single charge. One important feature of this car is that the “Level 4 Autonomous driving” feature, which would cruise the car automatically. 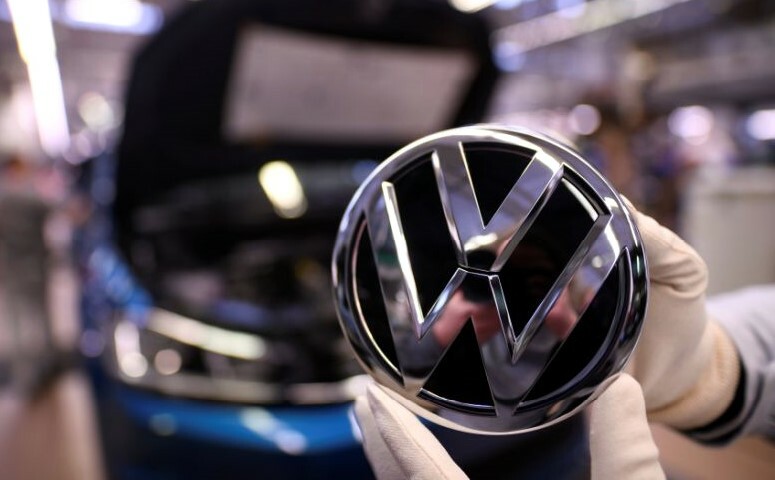 Chief Executive of Volkswagen Herbert Diess said that the company would manufacture nearly 22 million electric vehicles in Next 10 years in China. He claimed that the engineers are working hard to develop a new product and deliver it to Chinese customers. To help Volkswagen in Research & Development, the Audi team will join the hands with them in China. The association will help the company to develop the car faster and make little improvements. Mr. Diess said that the ID ROOMZZ car would be made available to the Chinese public first, and then eventually be rolled out in other countries like the United States of America, Canada, and other European Countries. To help accelerate the production, eighteen of the Volkswagen factories will be converted to enable the mass production of Electric cars. Any more details about the New SUV from Volkswagen are not revealed as of now to Chinese media platforms.